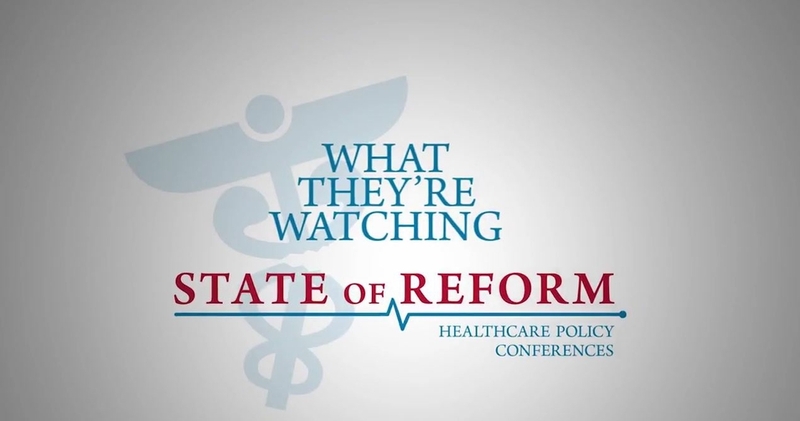 Recently, regional market vice president, Andrew Over was interviewed by State of Reform for their “What They’re Watching” segment, a monthly video that showcases what professionals in the health care industry are focused on. 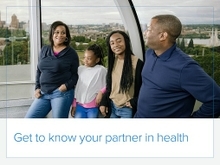 In this short video, Andrew discusses the pride Regence has taken in being an engaged participant in policy issues on a local and national level, including the passage of the Affordable Care Act. Moving forward, Regence will continue to look at how to not only continue to find ways to best serve customers, but also play an active role in shaping health care moving forward. Watch the full video on State of Reform, here.